Home / Conrad / LIEBHERR L538 BAUMA 2001 LOADING SHOVEL. Scale 1;50. p&p included to the UK and NI. 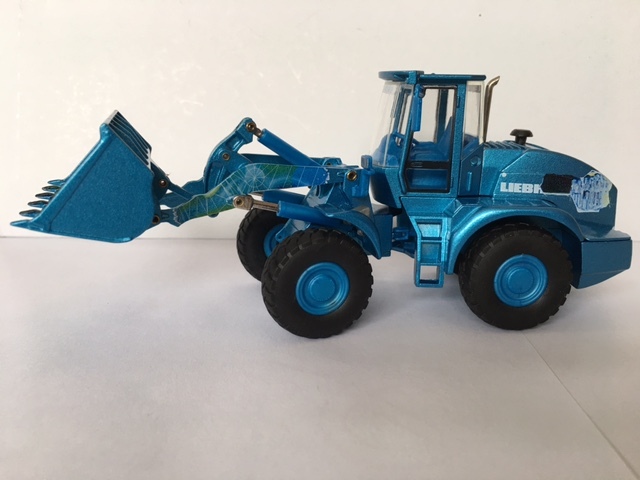 LIEBHERR L538 BAUMA 2001 LOADING SHOVEL. Scale 1;50. p&p included to the UK and NI. 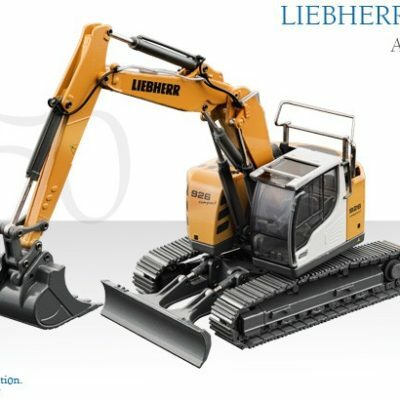 LIEBHERR R926 Compact Excavator Scale 1:50 p&p included to UK and NI. FAYMONVILLE Variomax drop centre trailer with MAN TGX SLT. Scale 1:50. p&p included to the UK and NI. 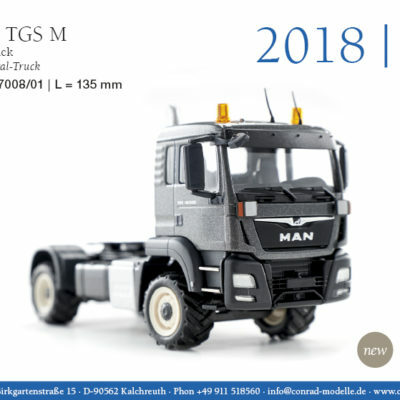 MAN TGS M 1:50 scale p&p included to UK and NI.